Suleika Fichtner was born in 1980 in Bavaria. 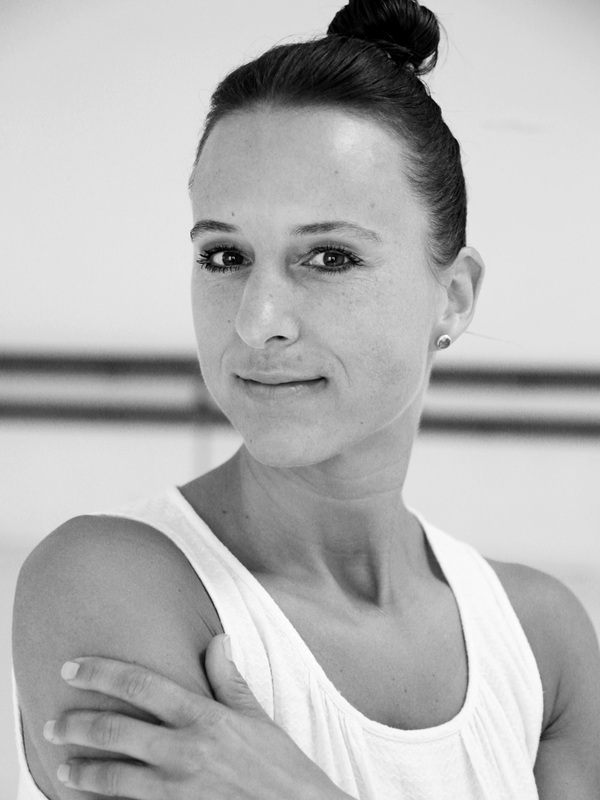 She began her dance training based in Contemporary Dance at the Immo Birgit Buhl School in Nuremberg. She then attended the three year education programme in modern dance at DANCEWROKS, berlin. She graduated with a diploma as state-approved “professional dancer”. Suleika’s special skills in the modern dance technique “Graham” have taken her to New York to the prestigious Martha Graham School of Contemporary Dance, where she received a scholarship and graduated with a diploma. In New York she danced with Graham II “The Martha Graham Dance Ensemble”. Suleika teaches in Berlin and throughout Germany. In addition she also works as a dancer at the Staatsoper and Komische Oper in Berlin.